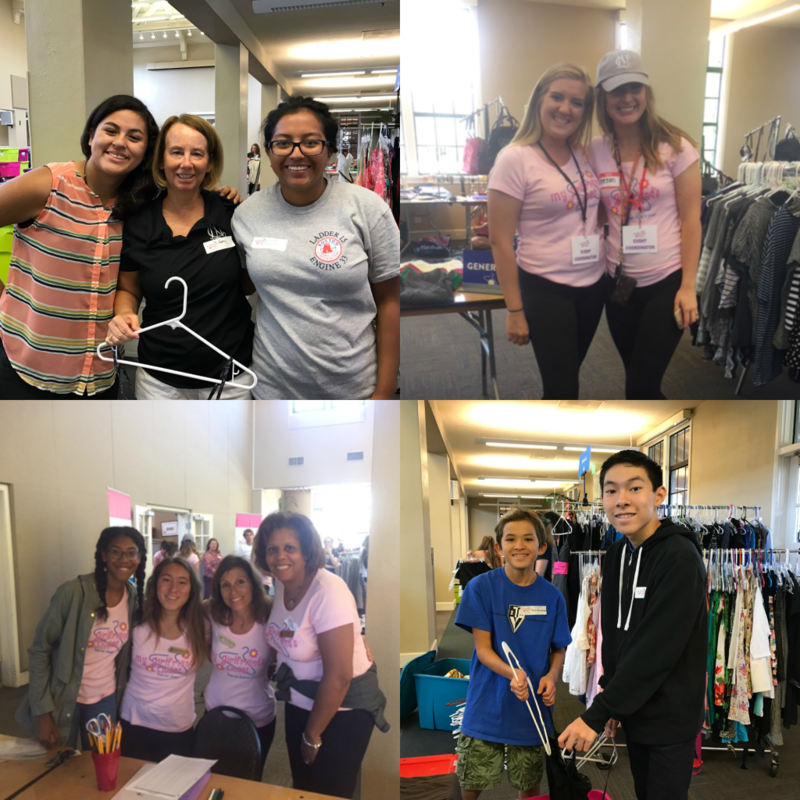 Thank you to all the volunteers that helped unload, display, and pack up the merchandise at our distribution event this past Sunday. We are so thankful for your commitment and hope to see you at our future events! We were able to give out more clothes than we ever have before, leaving us with lots of empty bins and smiling faces. We look forward to seeing you at the next one!